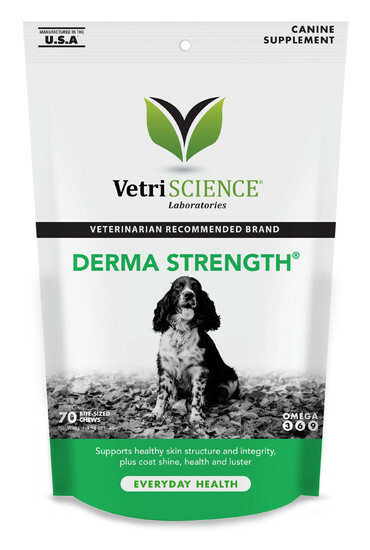 Derma Strength™ is a chewable fish oil supplement for your dog designed to support his skin health and the appearance of his coat. 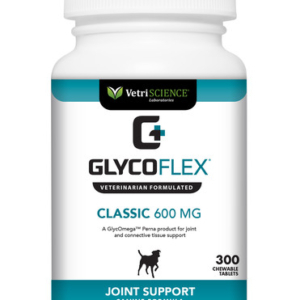 Its ingredients include omega fatty acids and vitamin E, and offer support for skin tissue and texture health, as well as for circulation. 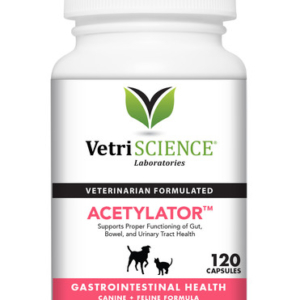 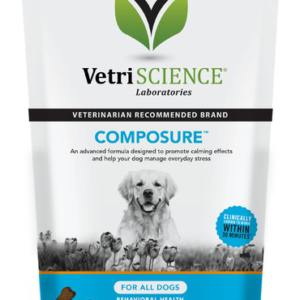 With antioxidants like Vitamin E, plus the power of omegas 3, 6 and 9, this supplement is the perfect way to support your dog’s recovery after surgery.